The Pricing May Vary Contact Us For A Deal! Surprise Feature Involving other instrumentation alongside piano. Can Jonathan play for outdoor events? Yes! He would love to and he can also accompany his own piano set up along with P/A equipment if the need arises. He would love to be part of block parties, parades, get-togethers of all kinds! Do the ticket sales all have to go to Piano Man's Praise? Up to 1500 Jonathan will not mind charging $10 a person and children free admission. Each event will be different. We have set the minimum ticket cost to $10 a person up to with the minimum of $1500. Made. If traveling far distances, this cost of travelling expenses may be measured by ticket sale but is not included in this price. Does Jonathan Cooper Require A Place To Stay? The goal is to eventually afford a travel trailer or motor home for which to travel. Depending upon the distance, anything over 100 miles, he requests a place to stay. Currently his team consists of he and his wife. So one room would be fine. Does Jonathan Cooper Play Just Anywhere? Jonathan can play anywhere that does not serve alcoholic beverages during the occasion as he is a Christian. Help! We don't have a piano! No problem Jonathan can bring one! Does He Tune? Our Piano Needs It. 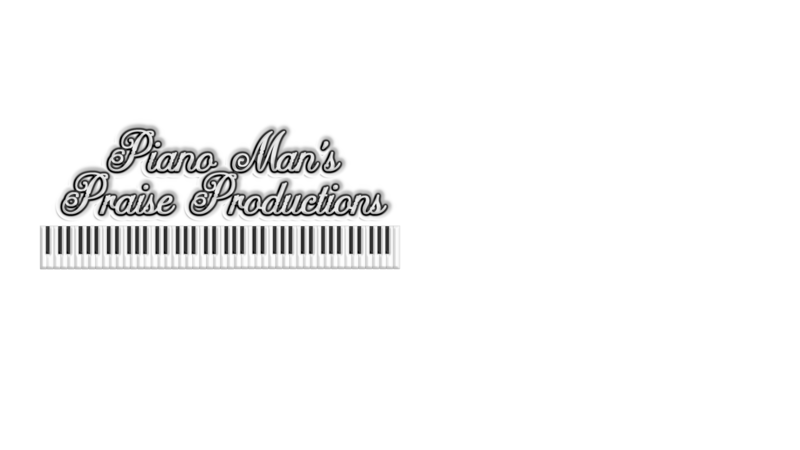 Yes he is a professional tuner of your upright, or grand piano and can also repair pianos as well. Does he help small tiny churches for cheaper? Contact us directly to see what your needs are and how we can help bless you people. Let us know where you are located, approximately what you are capable of and we be glad to work with you!